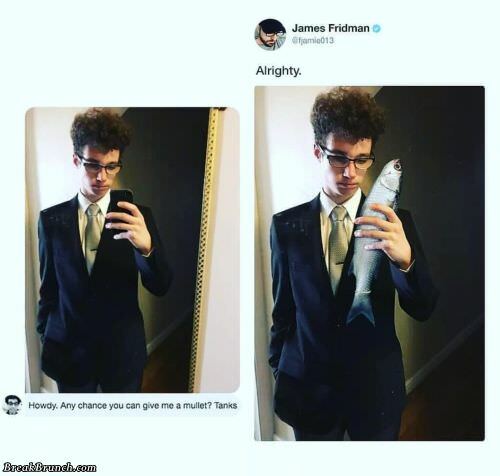 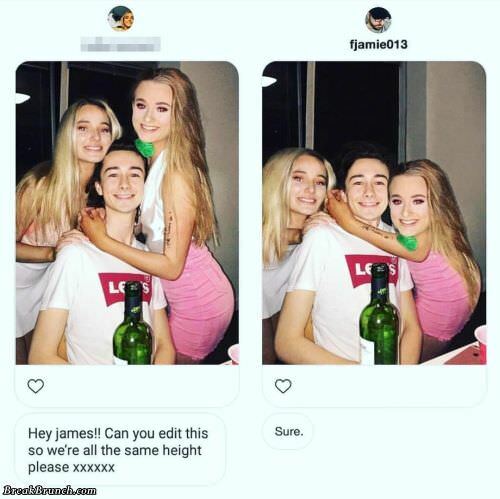 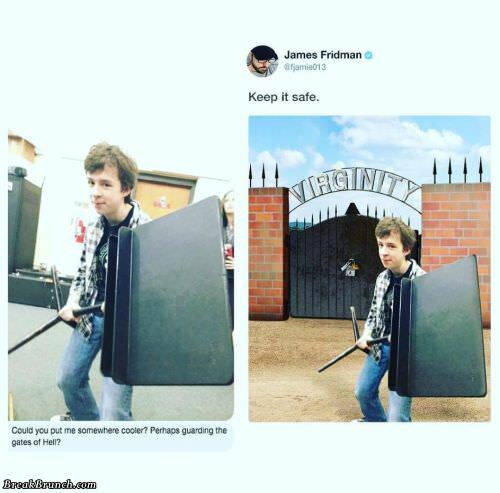 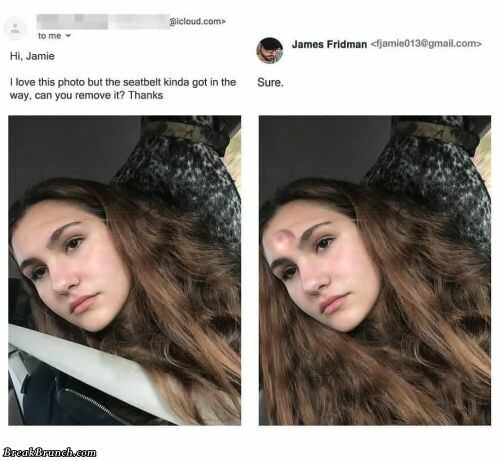 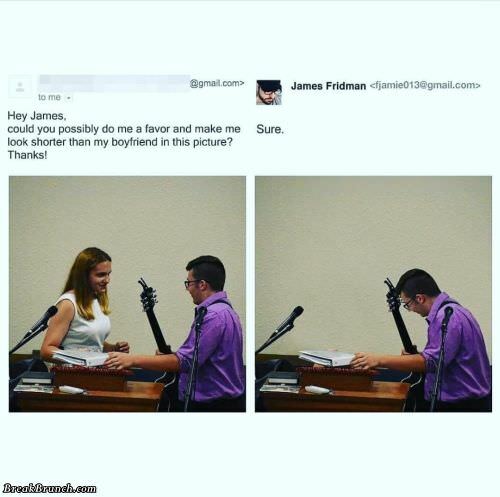 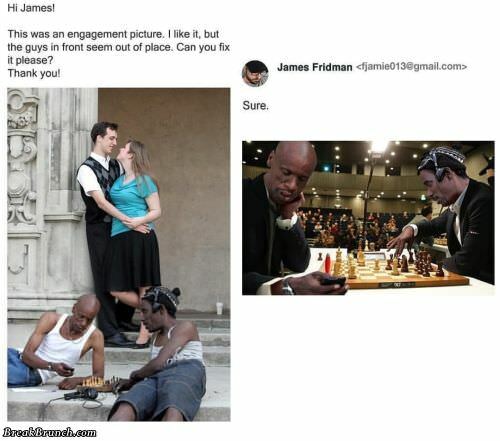 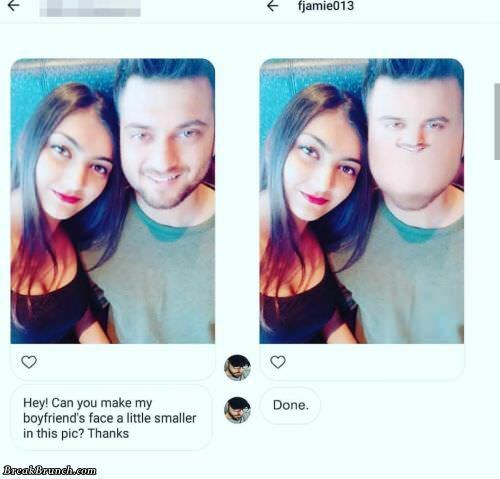 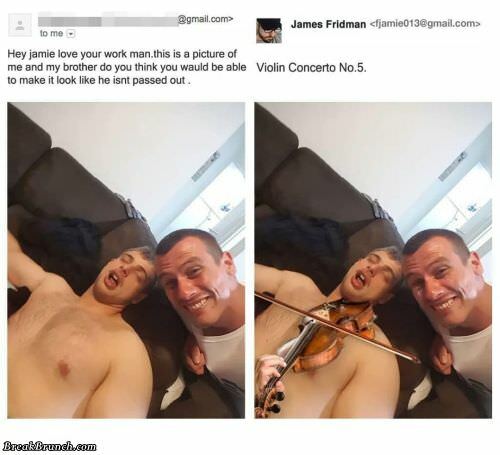 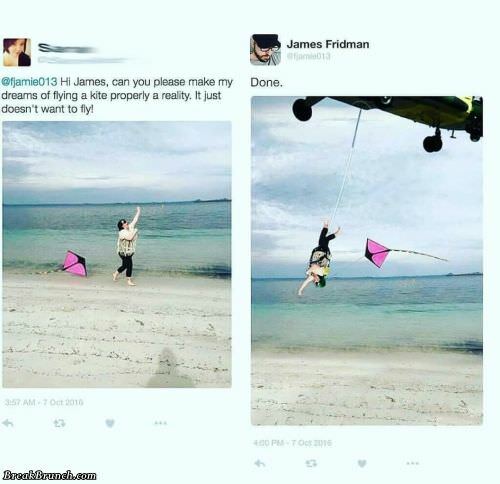 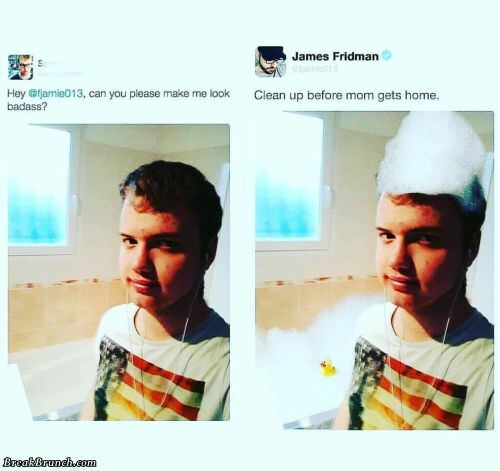 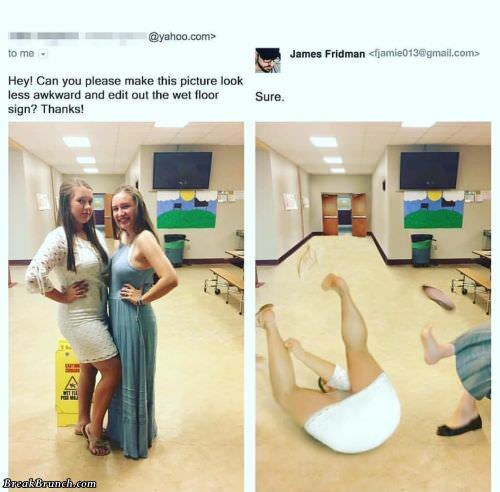 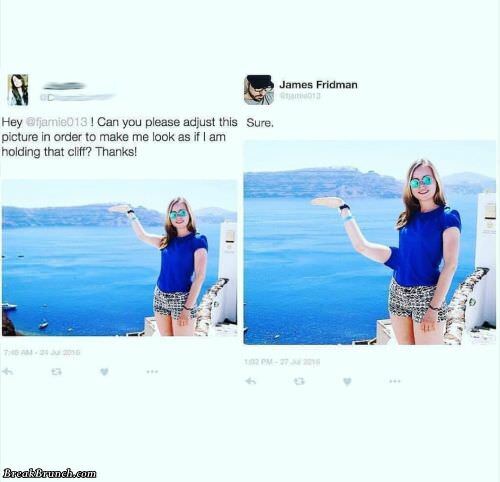 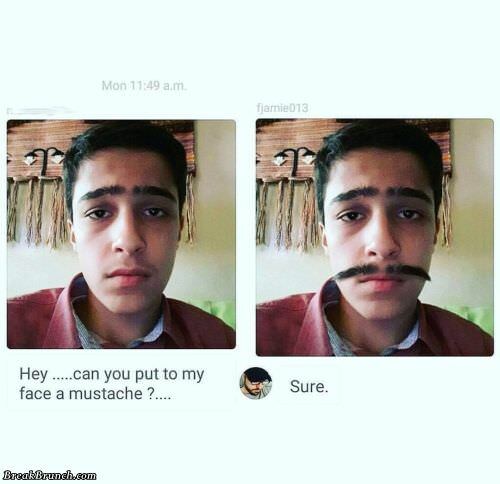 17 funny pictures of James Fridman’s photoshop work. 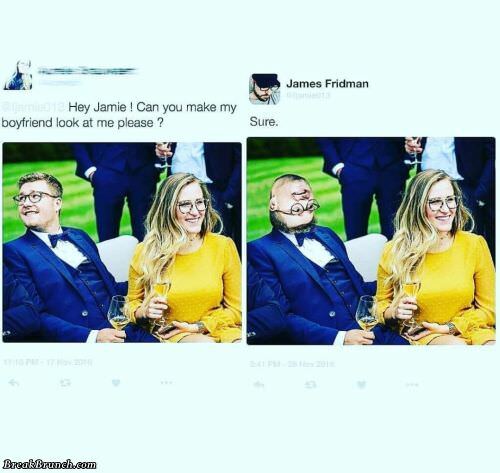 Don’t Ask Jame Fridman To Photoshop, PERIOD. 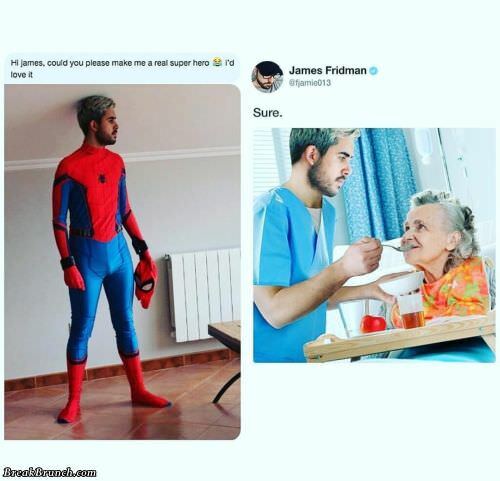 Follow us for daily dose of awesomeness!